The condo board has a duty to enforce condo rules and regulations. There is no requirement that condo boards identify infractions to condo rules and regulations. Many rely on complaints from residents. Other times a condominium manager or director may note infractions during a weekly or periodic walk of the area. Once noted, there is a duty for the board to act on valid complaints of violations to condo rules and regulations. 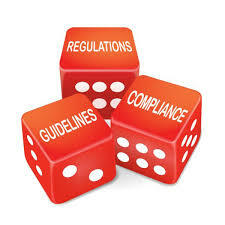 Condo owners, directors and management all have an obligation to report condo rule violations. Unless owners are willing to report rule violations and attest to what they report, there is little condo directors and management can do to enforce condo rules.